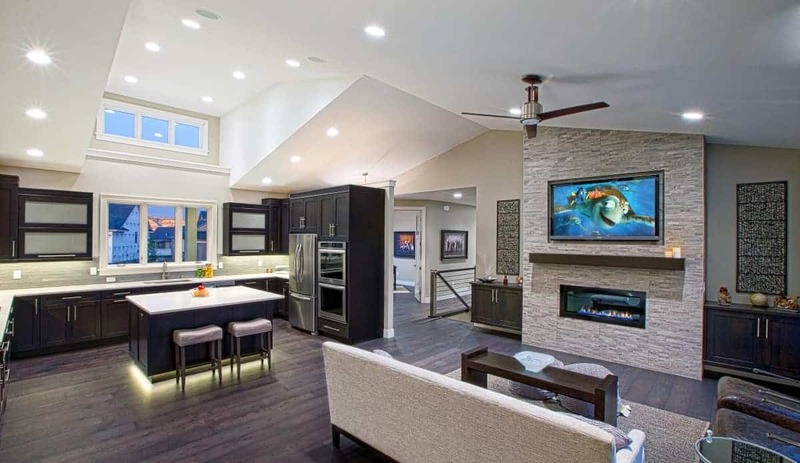 This gallery displays a collection of systems installed into multiple Billings, MT homes featured in the Parade of Homes showcase. 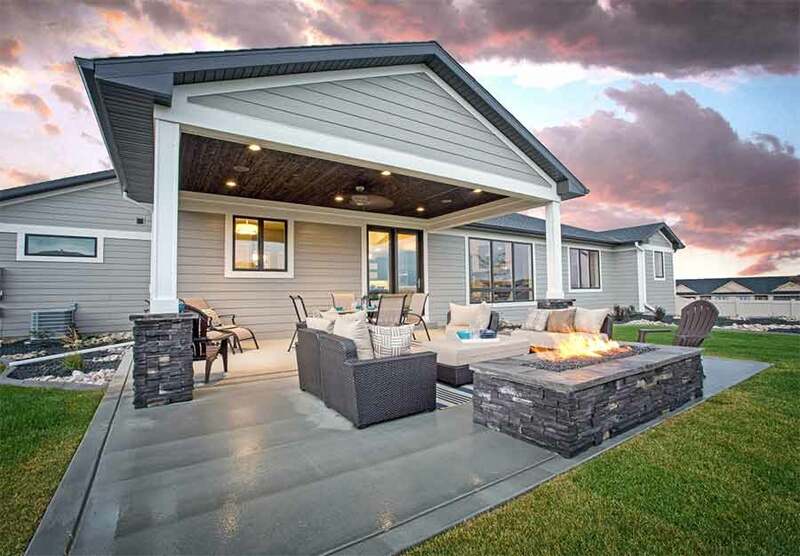 Built by Shane Fuchs & Rimrock Builders. 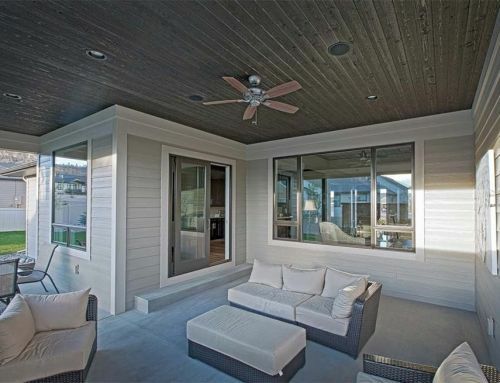 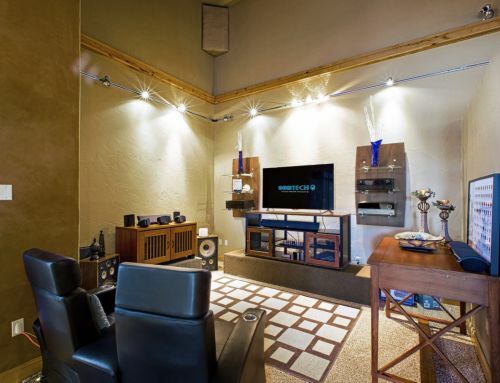 This system features outdoor audio. 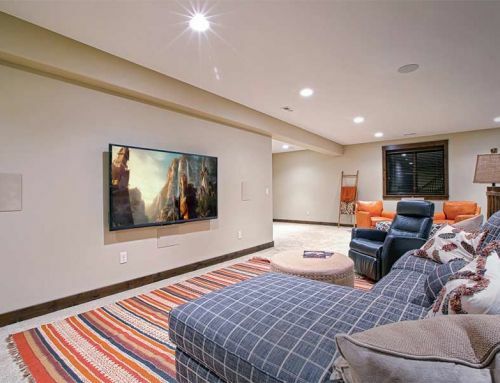 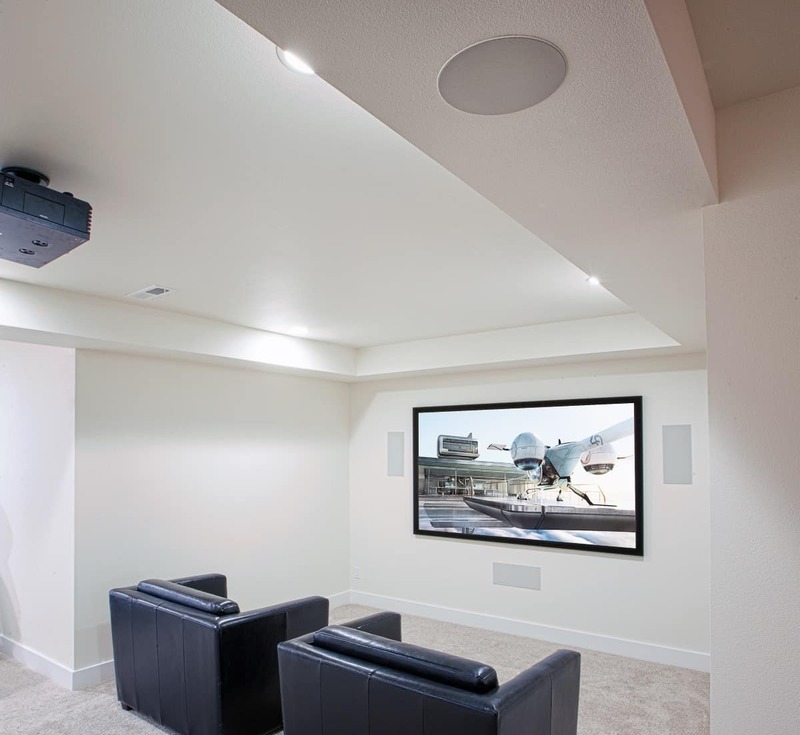 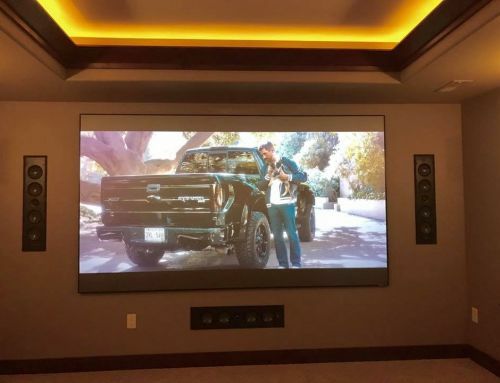 A patio system designed with in-ceiling and in-wall architectural speakers, a beautiful and cozy home theater system, and various audio visual systems. 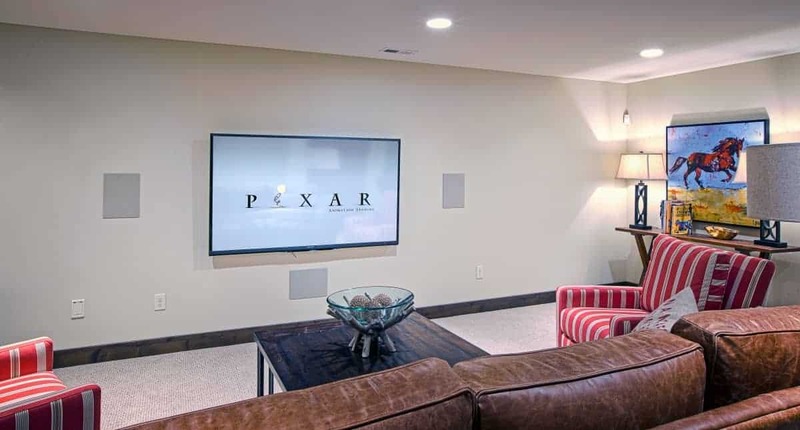 Family room entertainment that saves on space with a flat screen tv.